The Printronix P7000ZT has been discontinued. No direct replacement is available. Printronix P7000ZT Zero Tear printers offer the same reliability, ruggedness, and cost effectiveness of Printronix industry leading line printers in a configuration optimized for demand access applications. 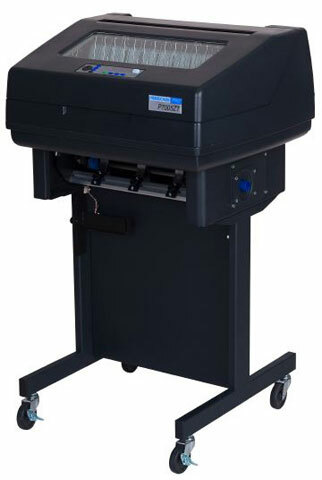 The ability to print single sheets or short runs with no forms loss in between, enables these printers to be placed right where output is needed.